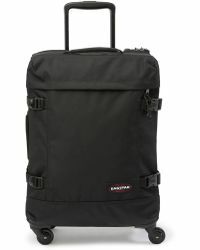 With humble beginnings as Eastern Canvas Products USA Inc producing military packs in 1952, Eastpak's hardwearing expertise were developed and applied to a range of backpacks, rucksacks and bags in 1976. 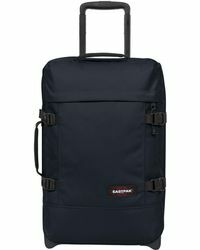 Eastpak introduced colour and print to its collections, elevating its functional utility credentials to an instantly recognizable urban lifestyle label. 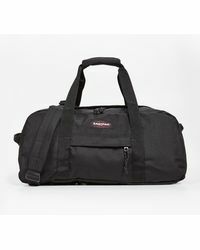 The first brand to offer a lifetime warranty on its bags, they have become known for their durability. 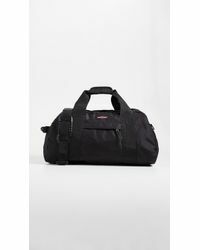 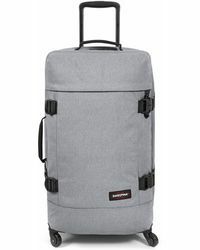 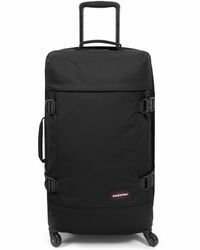 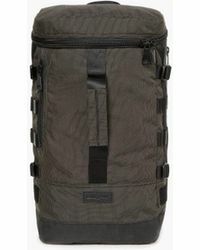 Eastpak entered the luggage market in 1999 with the first wheeled trolley, while its Warehouse duffle bag has become an icon of the label's innovation and quality.